The Maisky Diaries highlight the extraordinary wartime diaries of Ivan Maisky, Soviet ambassador to London. Stalin Digital Archive subscribers can access all three volumes of this extraordinary narrative diary. 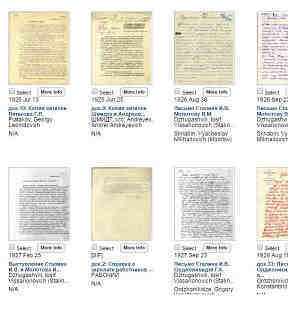 The SDA is a result of collaboration between the Russian State Archive of Social and Political History (RGASPI) and Yale University Press (YUP) to create an electronic database of finding aids, to digitize documents and images, and to publish in different forms and media materials from the recently declassified Stalin archive in the holdings of RGASPI. The SDA Editorial Board has curated editorial projects organized around specific areas of scholarly interest and historical importance. Each project has an introductory essay, a range of affiliated documents chosen from the SDA's holdings, and a select number of text-searchable transcriptions and translations. 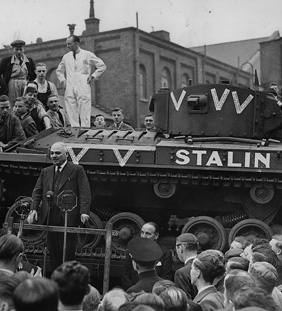 The Stalin Digital Archive contains a selection of documents from Fond 558, which covers Stalin's personal biography, his work in government, and his conduct of foreign affairs. Opis 1: documents written by Stalin from 1889-1952. Opis 2: documents written by Stalin from 1911-1944. Opis 3: over 300 books from Stalin's personal library with his marginal notes. 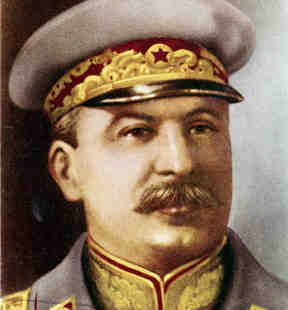 Opis 4: Stalin's biographical materials. Opis 11: Stalin's correspondence and documents. This Opis covers a period from 1917 to 1952. AOC Volumes: the 30 volumes from YUP's Annals of Communism series.